Ribs are popular all over the world and in the US they’re traditional to the South, in particular Texas. So Nico Moretti’s Bourbon Ribs seemed like the perfect thing to make for the 4th of July. 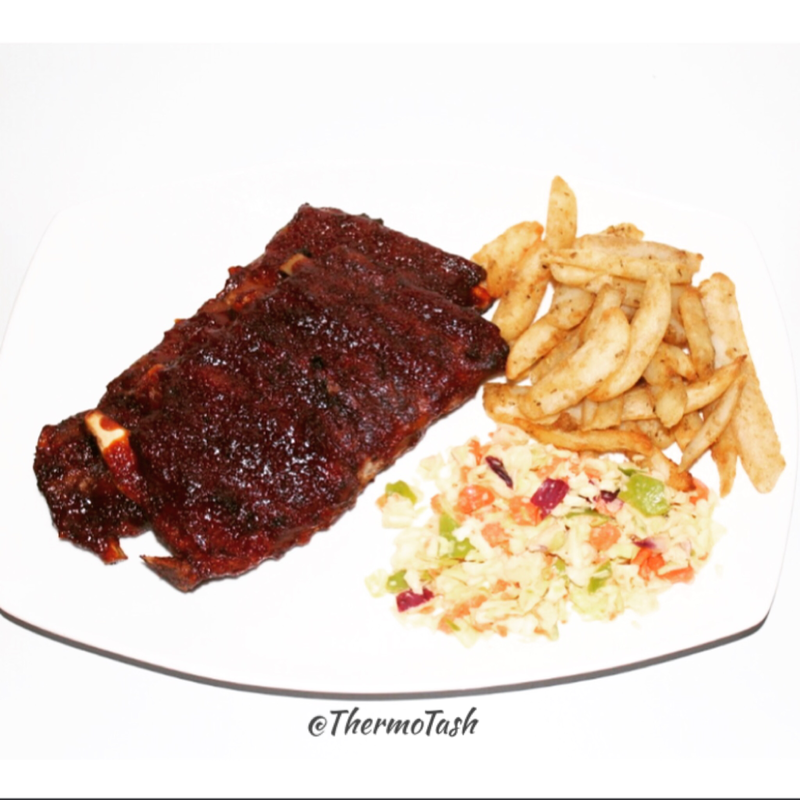 The coleslaw from the Basic Cookbook makes the perfect side dish to these delicious ribs. 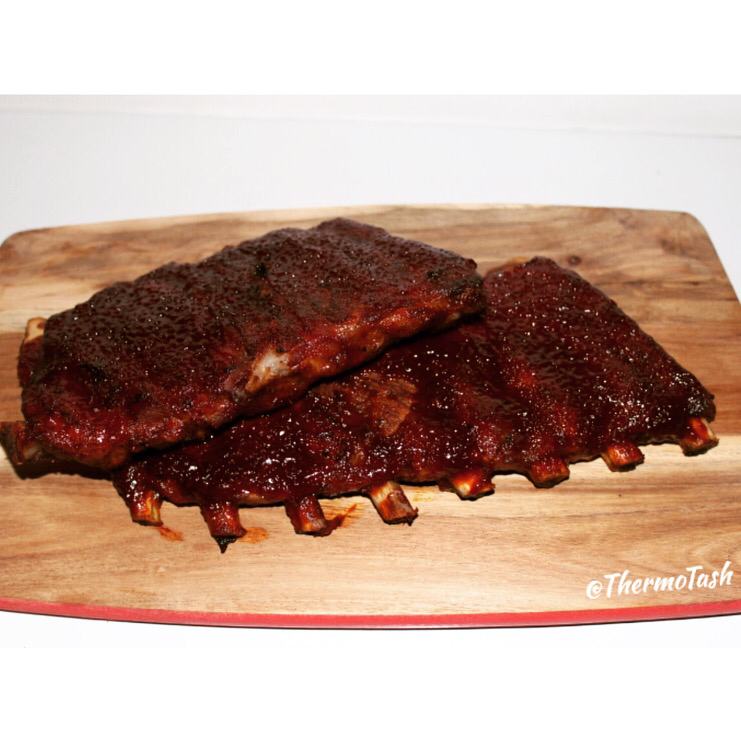 Get the Bourbon Ribs recipe from the Recipe Community here. 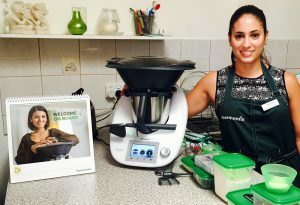 The Nico Moretti Delicious Journeys week of cooking classes in WA have just been announced. Click the link to book your spot before tickets sell out!